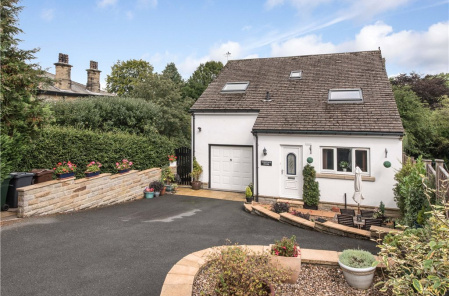 A well established four bedroom detached house with double garage standing in good sized gardens, pleasantly situated in this popular suburb of Keighley. 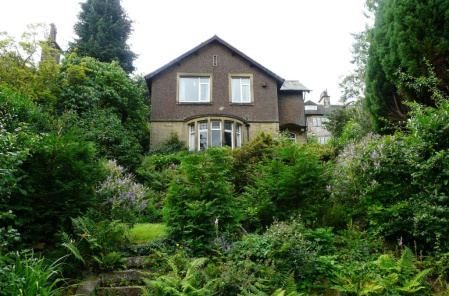 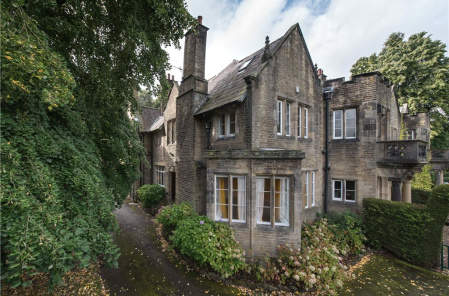 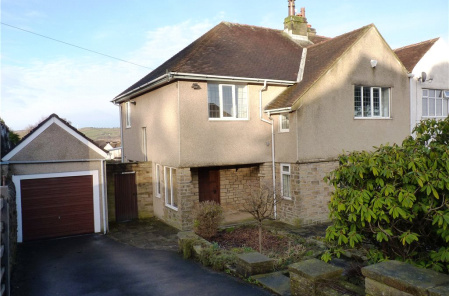 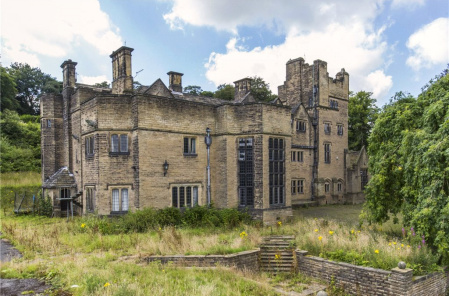 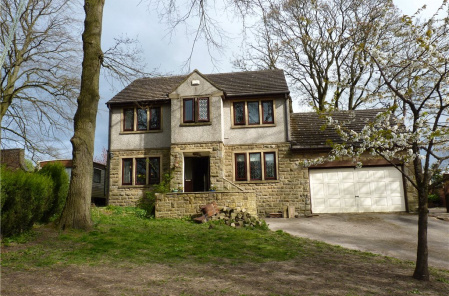 A stone built detached house with separate detached annexe, standing in good sized gardens and pleasantly situated in this popular suburb of Keighley. 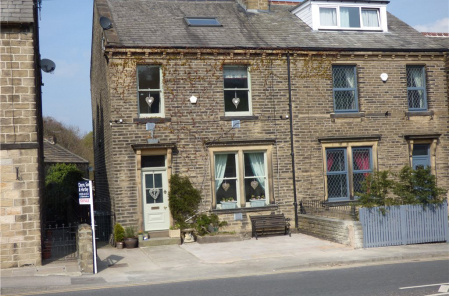 A stone built Victorian four bedroom semi detached house pleasantly situated in the centre of the sought after village of Steeton. 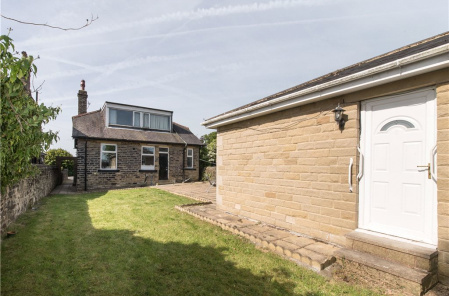 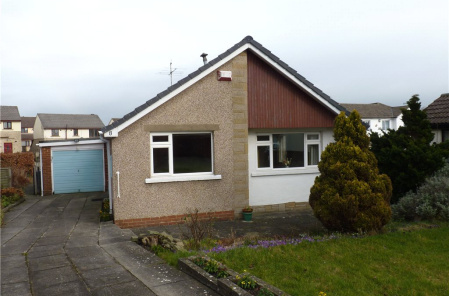 A modern yet well established three bedroom detached bungalow tucked away in a cul-de-sac location in this popular suburb of Keighley. 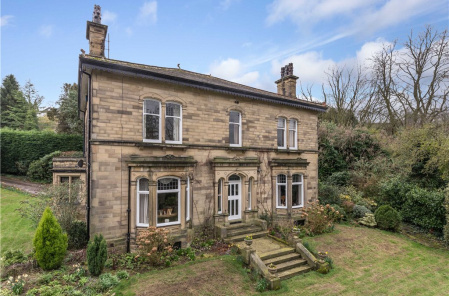 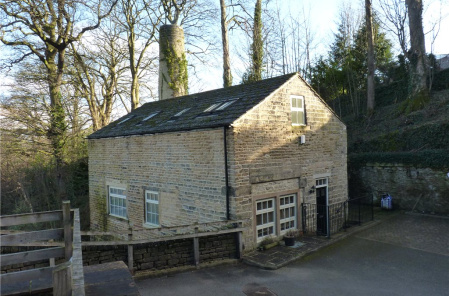 A stone built detached house of character and style delightfully situated within this popular village convenient for local amenities.